OnePieceADay is a non-profit App that encourages every person on the planet to pick up one piece of trash a day, take a quick picture, then dispose of it responsibly (i.e. city or own garbage or recycling bin etc). 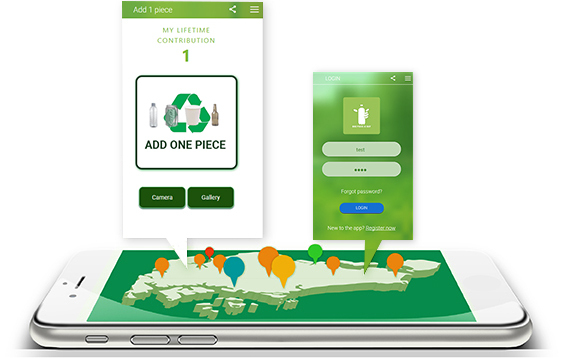 OnePieceADay lets you take a picture of that empty soda can, plastic bottle, bag, Styrofoam package or any other piece of litter you come across. The App logs this piece on a counter. Each person can see how many pieces they've have picked up per year & your lifetime contribution, as well as tracking global stats for the amount of litter that people have disposed of around the planet. 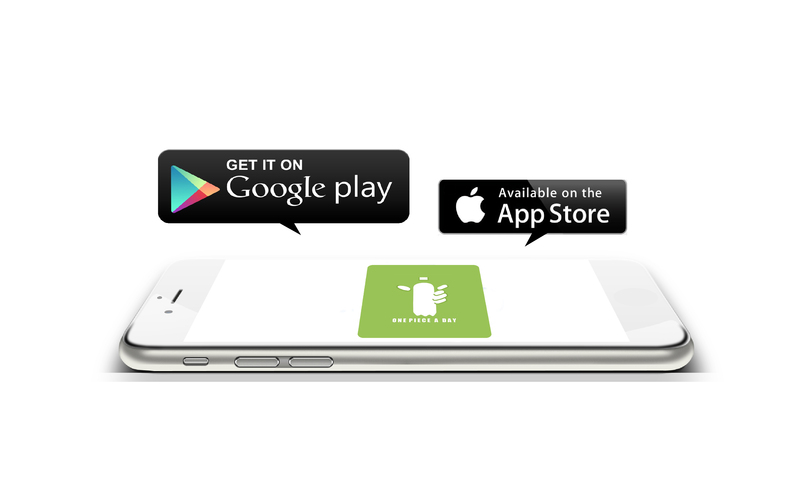 The App tracks individuals, and the global population of users who are helping to pick up rubbish & dispose of it responsibly eliminating garbage around the world. DOWNLOAD OnePieceADay from Google Play and App Store today! Copyright © 2016 OnePieceADay.com. All rights reserved.